The Chipper Clipper: Join the Dollar Shave Club and Save! 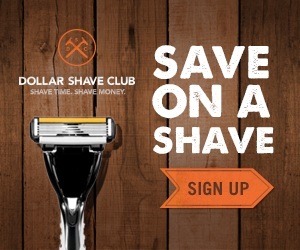 Sign up with the Dollar Shave Club and save big! Here's how it works: sign up and select a razor, there are three to choose from depending on the number of blades. You'll receive a handle with your first order and your blade, then you pay one super low membership fee each month and you'll continue to receive new razors! 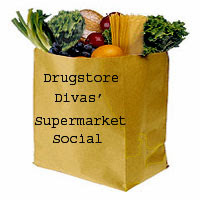 It's so much cheaper than buying them at the store, and then you'll never worry about forgetting to buy one, because it will be delivered right to your front door!